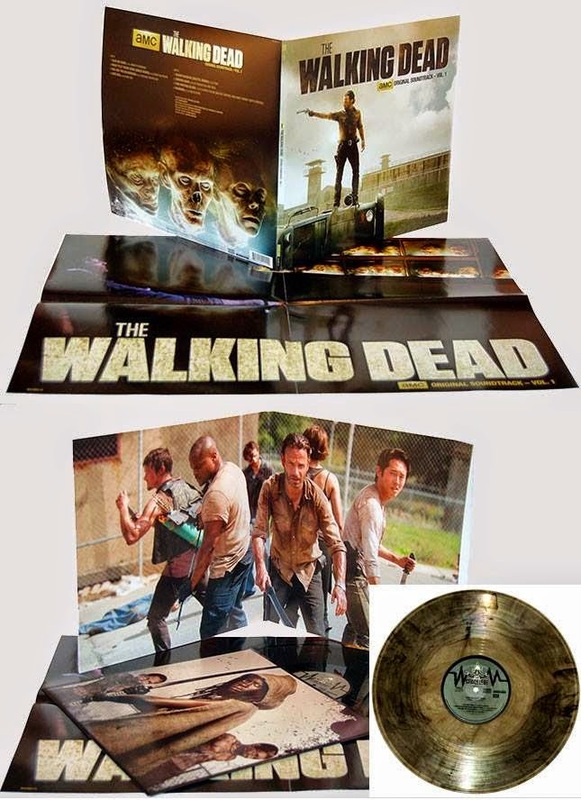 Just a reminder, the Spacelab9 Walking Dead Soundtrack Vinyl Contest is taking entries until May 23, 2014! 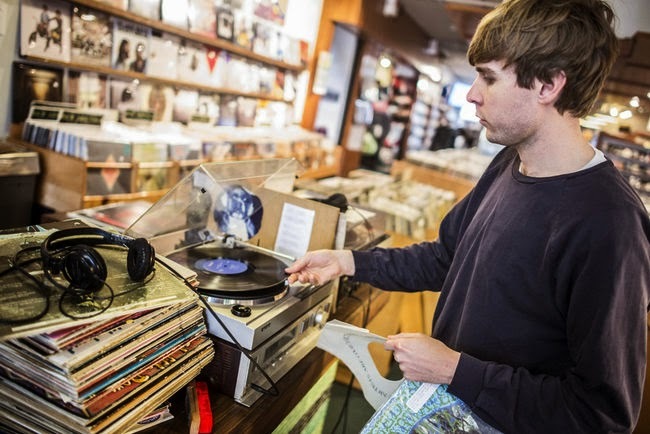 Enter today for your chance to win this super collectible vinyl! Our friends at SPACELAB9.COM have given me a copy of the Walking Dead "Black Smoke" Soundtrack to give away to a lucky blog reader. The contest is simple and will work as many of the CVR contests have. Just email me at rbenson30@wi.rr.com with the words "Spacelab9 Walking Dead Soundtrack Vinyl Contest" in the subject line and you are automatically entered. Limit one email entry per person. Entries limited to the USA residents only. The winner will be chosen at random among the qualifying email entries at noon on May 23, 2014. 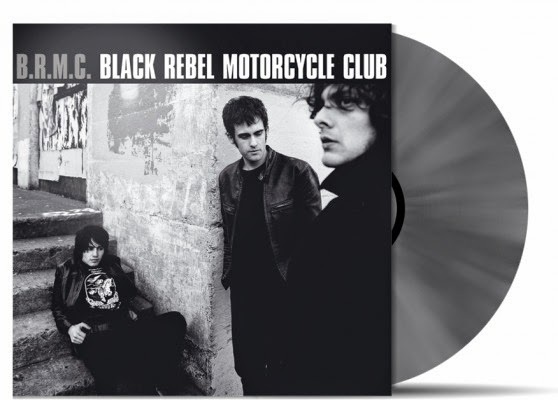 When Black Rebel Motorcycle Club released their self titled-debut album in 2001, they immediately made an impact on the music scene. 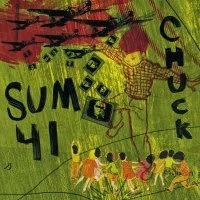 The self-produced debut album was praised as a group's cohesive, solid production overall. 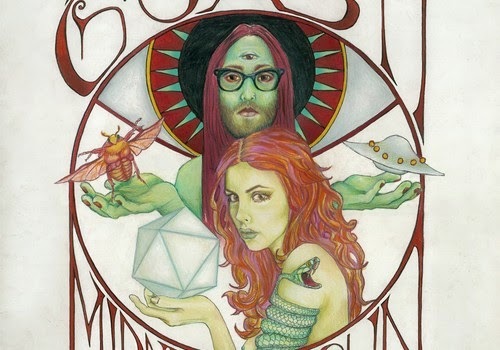 The American rock band from San Francisco is influenced by bands like The Brian Jonestown Massacre, Led Zeppelin, The Verve, The Velvet Underground and The Jesus and Mary Chain. From the album opener "Love Burns" to the ultra-fine space pop of "Too Real" to the track "Spread Your Love", which was used in the film A Man Apart and features in the TV show Skins, B.R.M.C. 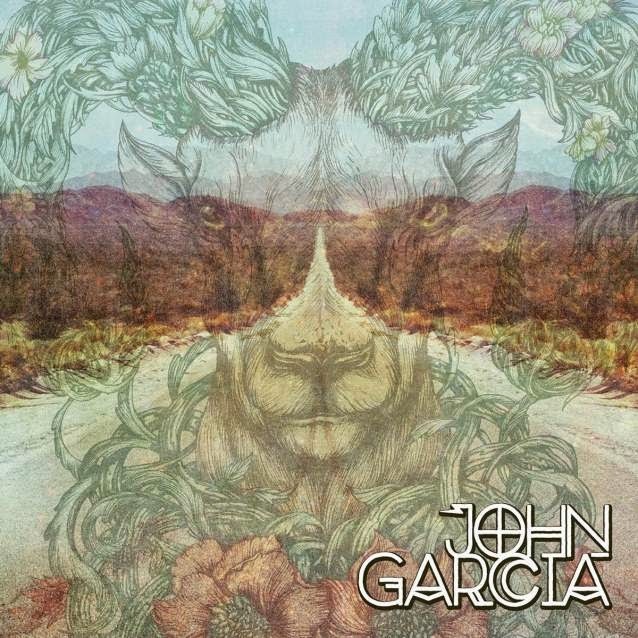 is a very impressive debut. 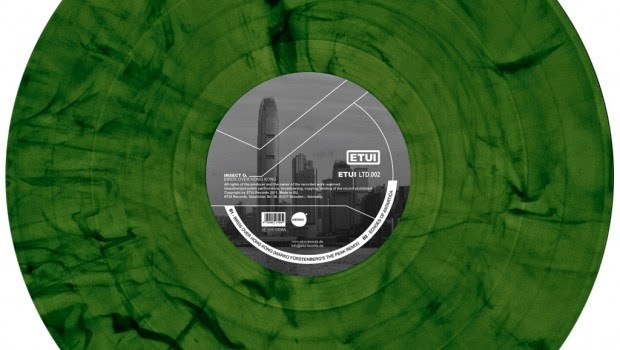 The re-issue of the album contains 4 bonus tracks, which weren't released on the original vinyl version. The fourth side of the 2 LP set contains a beautiful etch and the first 2.000 copies are numbered and pressed on silver marbled vinyl! Strictly limited! Following the artistic success of his 1973 Stax sessions and the global phenomenon of the Aloha From Hawaii Via Satellite album and broadcast the same year, Elvis opened 1974 with a 15 city tour routed to end in Memphis and a state-of-the-art concert recording. When originally released as a single LP, Elvis Recorded Live On Stage In Memphis reached #1 on the Country charts and featured "How Great Thou Art," the track that would bring Elvis his third Grammy win. This luxury quadruple vinyl reissue contains a previously unreleased "Test Run" of the entire show recorded with a live audience at the Richmond Coliseum a few days before the legendary concert. The remarkable "test run" performance was recorded in MONO, drenched in the reverb Elvis preferred, and provides new insight into the magic of Elvis. As a special added bonus for Elvis aficionados, we've included five intimate tracks (three of them previously unreleased) cut at the RCA Studios in Hollywood on August 16, 1974. 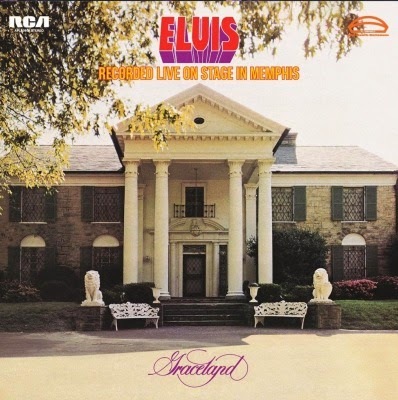 Originally intended as reference recordings for an upcoming Las Vegas engagement, the performances—which include "Down In The Alley," "Good Time Charlie's Got The Blues," "Softly As I Leave You," "The First Time Ever I Saw Your Face" and "The Twelfth Of Never" — provide a rare fly-on-the-wall glimpse into Elvis' consummate backstage artistry as he prepares these songs for concert. Elvis Recorded Live On Stage In Memphis will include a 16 page booklet featuring rare photos, previously unseen memorabilia, new liner notes, press clips and more. COUNT BASIE - THIS TIME BY BASIE! This 12-song release reveals a wonderful body of work of the one and only Count Basie, including arrangements by Quincy Jones. 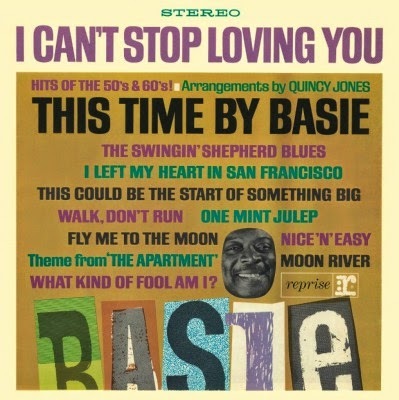 This Time by Basie (1963) swings, smooth and easy, and is hot and heavy. From Sonny Payne's understated cymbal intro to "This Could Be the Start of Something Big" to the bluesier notes of "One Mint Julep," Basie and company sound like they're enjoying themselves, whether elegantly stretching out on "I Left My Heart in San Francisco" or "Moon River." 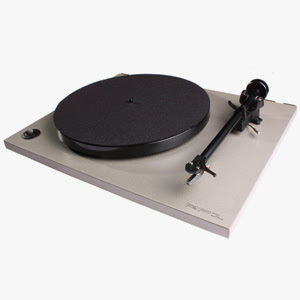 On 180 gram audiophile vinyl ! LOS ANGELES, Calif.—Most of us recall A Charlie Brown Christmas — the classic animated special that originally aired on network television during the holiday season of 1965 — as the moment when pianist Vince Guaraldi first breathed life into the entire Peanuts gang with a series of compositions that have since become as iconic as the characters themselves. But a year earlier, Guaraldi had scored a Peanuts TV special of an entirely different kind. After the success of A Man Named Mays, a documentary of San Francisco Giants center fielder Willie Mays, TV producer/director Lee Mendelson set out to tell the story of another ball player who had soared to similar fame during that same era: the hapless but resilient sandlot underdog, Charlie Brown. The result was A Boy Named Charlie Brown, a 60-minute documentary about Peanuts creator Charles M. Schulz. 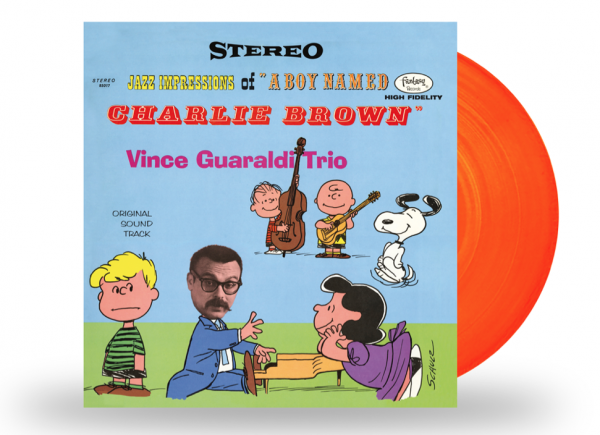 A limited edition, collectible vinyl reissue of the original 1964 Jazz Impressions of a Boy Named Charlie Brown soundtrack is set for release by Fantasy Records via the Concord Music Group on May 13, 2014. As adoring fans of both Guaraldi’s and Schulz’s work, Concord has proudly put significant effort into faithfully restoring all components of the LP with a special bonus: orange vinyl. The reissue comes complete with Schulz’s classic, quirky design, historic liner notes in a gatefold jacket, and reproductions of 8 x 10 lithographs of Peanuts characters. 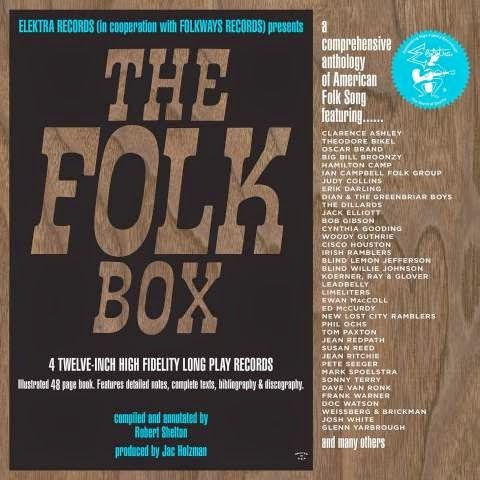 THE FOLK BOX: 50TH ANNIVERSARY EDITION producer and American Folk Music scribe Ted Olson. Created with the legendary music mogul Jac Holzman, THE FOLK BOX: 50TH ANNIVERSARY EDITION celebrates the original 1964 album by reissuing its four vinyl LPs containing 83 tracks by such renowned folk musicians as Pete Seeger, Dave Van Ronk, Phil Ochs, Woody Guthrie, Jean Redpath and Josh White, as well as such nationally significant Appalachia-based musicians as Doc Watson, Clarence Ashley and Jean Ritchie. 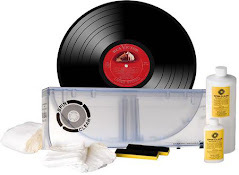 Cut from the original master tapes, the limited edition box set also features a bonus 7-inch vinyl recording of Judy Collins' rare version of Bob Dylan's "I'll Keep It with Mine" and Tom Paxton's classic song "The Last Thing on My Mind." Read more about at Rhino or head to Amazon to buy it! 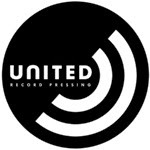 from the great state of tennessee, United Record Pressing is working hard trying to keep up the demand of our beloved vinyl!